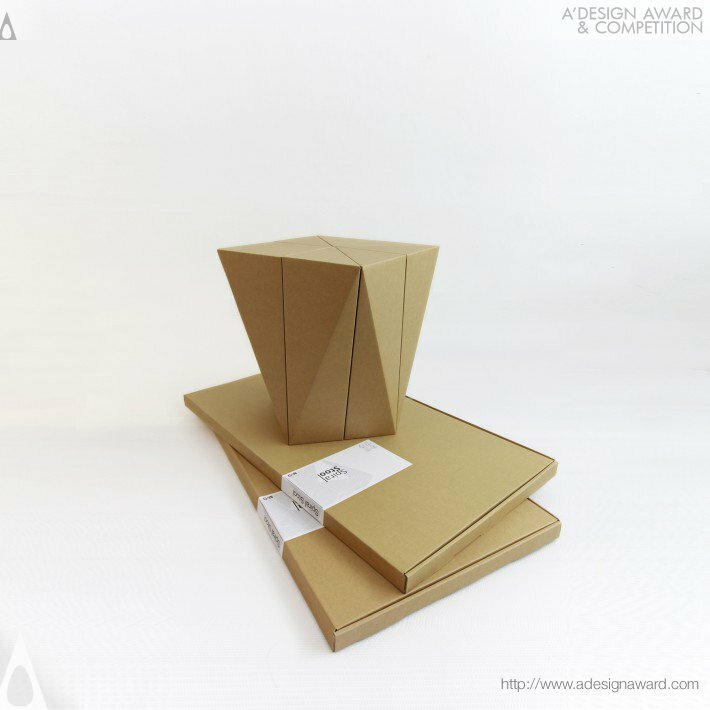 Spiral Stool is a DIY stool made entirely of CNC-manufactured cardboard that can support approximately 100 kg in weight. Assembly can be finished within 15 minutes without the use of hardware or glue. 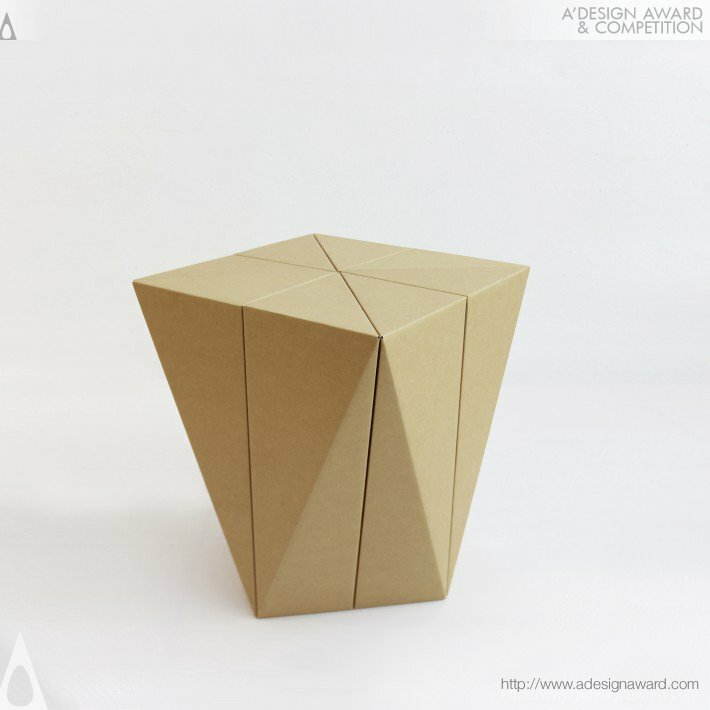 The high-quality recyclable cardboard creates a beautiful, compact surface for consumers to sit on or, when multiple stools are used as modular units, configure as a low table. 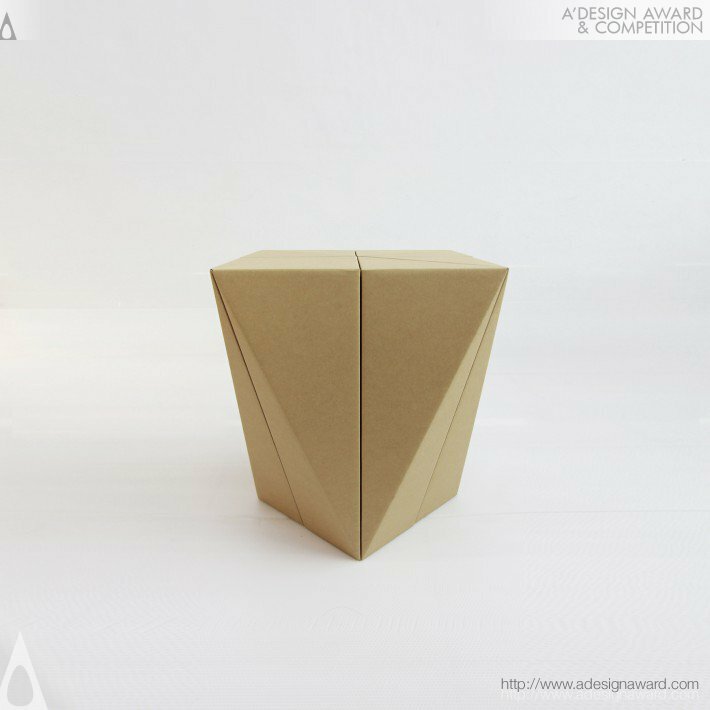 When not in use, Spiral Stool can be unfolded, stored, and reused at a later time. 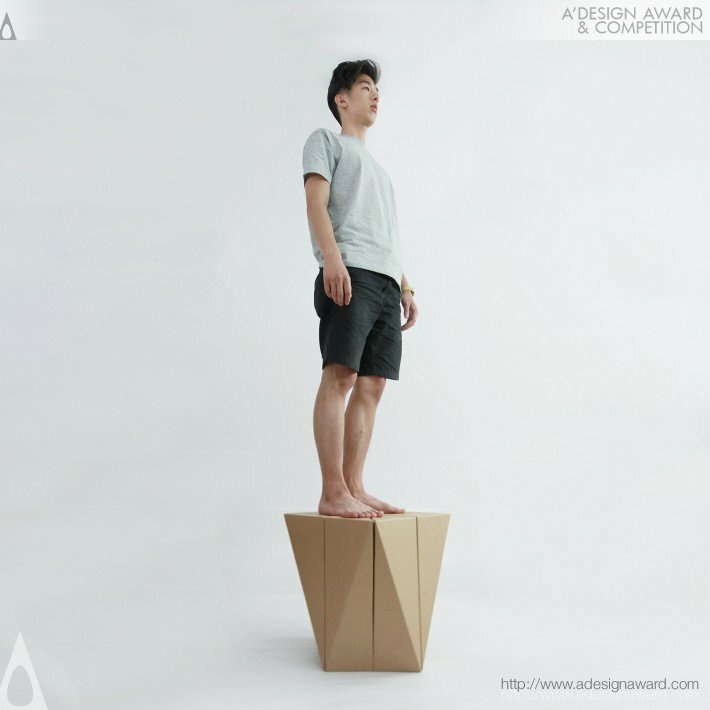 If you wish to have a very good stool design, please contact our secretariat and indicate that you wish to work with DN/18461631 for your stool project. We will process your request immediately and forward your requirements to DN/18461631. 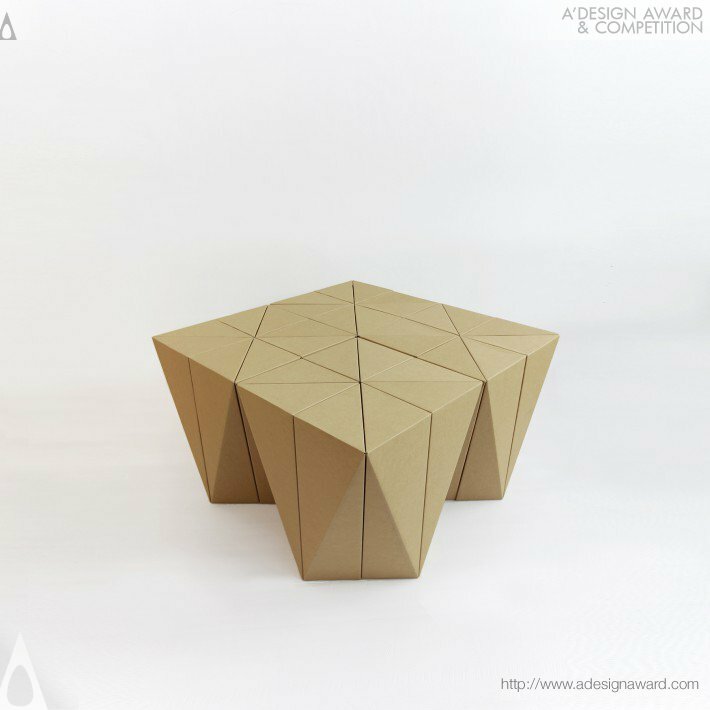 Request Consultancy for stool design by DN/18461631.